Young Julien Sorel, the son of a country timber merchant, carries a portrait of his hero Napoleon Bonaparte and dreams of military glory. A brilliant career in the Church leads him into Parisian high society, where, ‘mounted upon the finest horse in Alsace’, he gains high military office and wins the heart of the aristocratic Mlle Mathilde de la Mole. 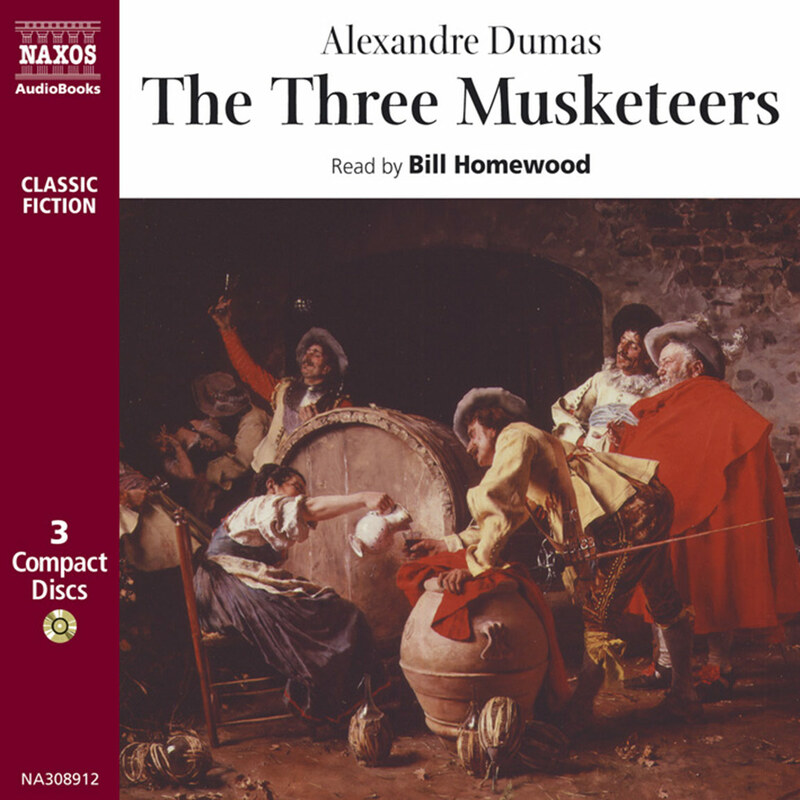 Julien’s cunning and ambition lead him into all sorts of scrapes, but it is the struggle between his passion for two beautiful women – the quixotic Mathilde and the loyal Mme de Rênal – which ultimately decides his destiny. 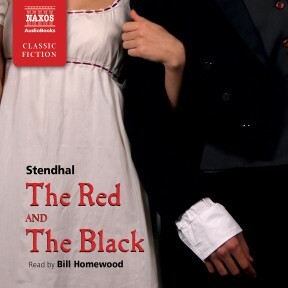 Stendhal’s wonderful chronicle of the nineteenth century tells the story of his hypocritical protagonist, Julien Sorel. A poor youth and brilliant scholar, Julien begins a career in the church despite his liberal views and his disgust for his superiors. His pious front gives him access to aristocratic households as a tutor, but his ambition for social prestige leads him to scandal and ruin. 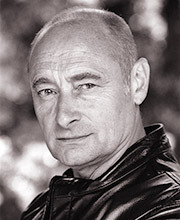 British actor Bill Homewood has a deep, sonorous voice and narrates with almost musical refinement. He is chameleon-like in his versatility for vocal characterisations, easily switching from the youthful Julien’s timid, earnest voice to the condescending tone of Monsieur de Renal. 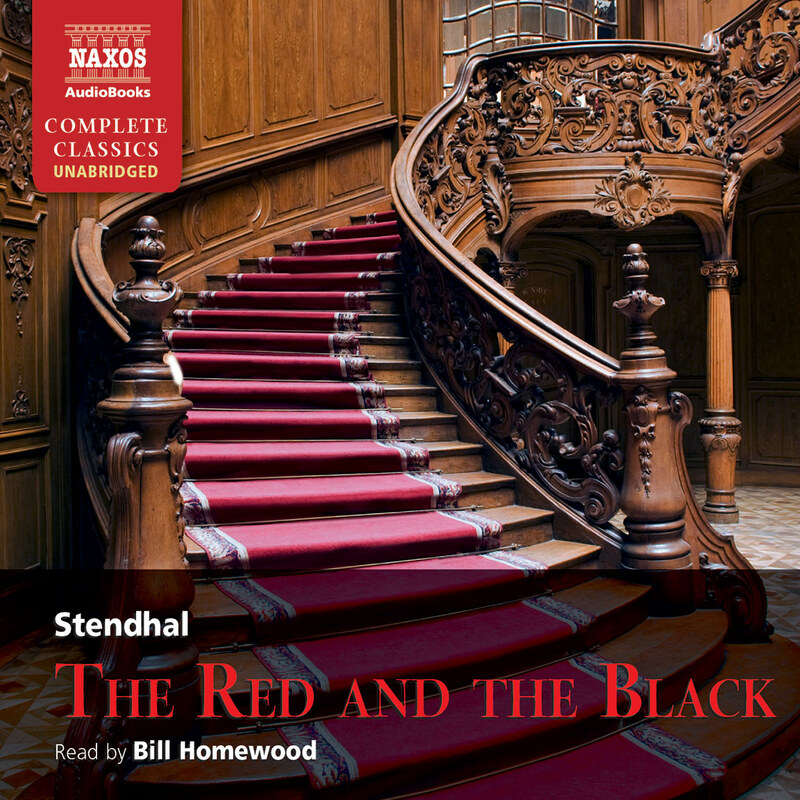 Homewood is masterful in his narration, capturing all the nuances in the tone and language of Stendhal’s writing. Julien turned sharply round, and, struck by the charm of Madame de Rênal‘s expression, forgot part of his shyness. A moment later, astounded by her beauty, he forgot everything, even his purpose in coming. Of course Stendhal pre-dates Sigmund Freud, but the scalpel he takes to his characters’ psyches might be described as Freudian, particularly when it comes to their affections and loves. The hero of Anatol, a play by Arthur Schnitzler, who was a contemporary of Freud, is a similar study of vanity and chauvinistic arrogance in an unlovable, irritating young man. Throughout the history of literature and drama, we have enjoyed laughing at the folly of conceit in young men and women. There are many such examples in Restoration theatre, and, for example, in Chekhov. It is a common misconception that at all times we have to love our heroes, whatever their foibles. The truth is that we can love hating them, too – and that often this is more fun. Julien Sorel’s relationship with Mme de Rênal is the first of a number of scandals which dog Julien as he pursues his ambitions. 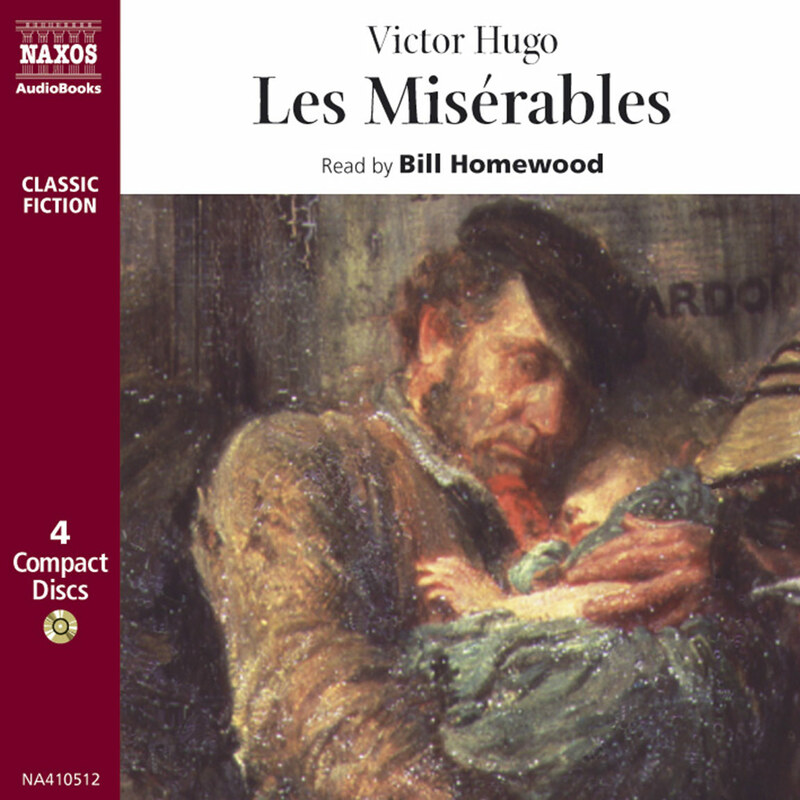 He finds a foothold in the Church – a respectable career which he hopes might enable him to move into Parisian high society, as the splendid military career of his dreams seems out of the question for a slight peasant boy. Artful, ever insinuating himself into useful company, Julien gains the support of influential figures in the Church. Still a young man, he at last makes it to Paris. 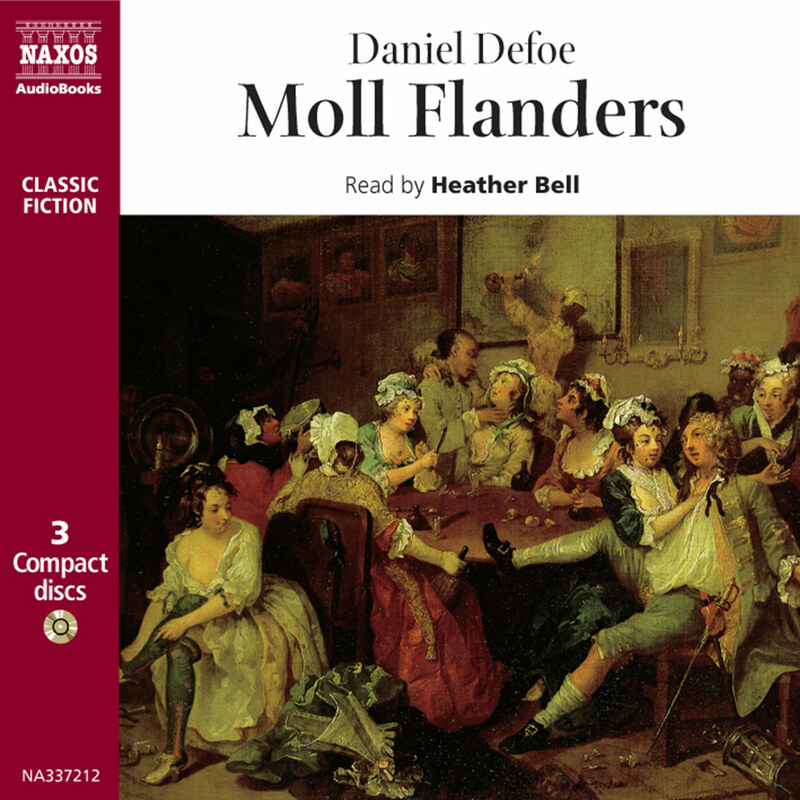 There, while continuing his theological training as a priest, he takes up the post of secretary to the politically influential Comte de la Mole, for whom he carries out a number of difficult tasks, which include diplomatic trips to England and Germany. Julien is cynically fascinated by the affectations and style of high society, and much of the novel is taken up with his running analytical commentary to himself on all he sees. 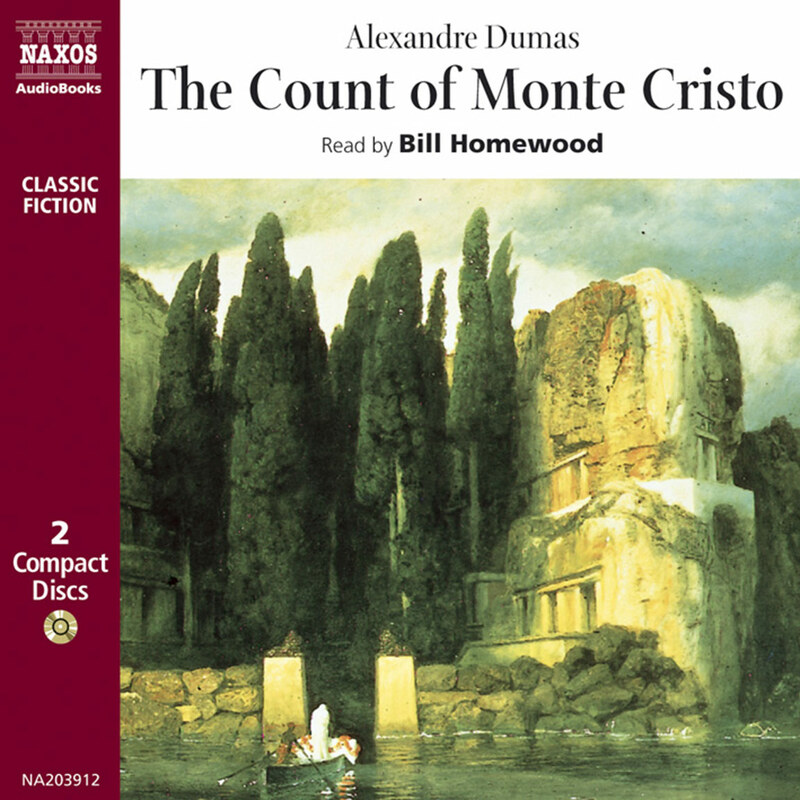 Julien’s fanatical study of the mores and manners of the time, his cunning and ambition, combined with naiveté, tortured self-analysis, and an often misplaced sense of duty and honour, entertain and dismay the listener as we accompany him into all sorts of crises of his own making. Finally, ‘mounted upon the finest horse in Alsace’, he achieves the extraordinary rank of ‘Monsieur le Chevalier Julien Sorel de la Vernaye, Lieutenant of the Fifteenth Regiment of Hussars’. Even as he reflects on this triumph, he receives a letter which pitches him back into the maelstrom he has already created, leading to the novel’s surprising denouement. The book has been filmed eight times for cinema and television, most famously in 1954 when Claude Autant-Lara’s film, starring Gérard Philipe, won the French Cinema Critics’ Award, and in 1993 when Ewan McGregor starred in a BBC TV mini-series. In the title, the ‘Red’ represents the Army, and the ‘Black’ represents the Church – the choice between on the one hand aspiring to military glory and on the other to Christian humility: this is the primary struggle in Julien Sorel’s mind throughout the story. In the printed book, most chapters begin with quotations purporting to be from famous authors. In many cases Stendhal himself wrote the quotations, including the portentous ‘The truth, the harsh truth’ attributed to Dante, with which the book begins. In fact the book’s abiding feature is ‘the truth’. No character is allowed to be perfect, and his or her imperfections are scrutinised mercilessly for their grim dramatic value, in the way a satirical journalist might compose a portrait of an unloved politician. The satire in the book is cruel rather than affectionate; we laugh somewhat guiltily as Stendhal mocks the hubris, the sanctimoniousness, the vanity and the cant of all those Julien encounters, and of our hero himself. One might be inclined to see The Red and the Black merely as an exposé of the shameful hypocrisy of society in the post-Napoleonic period. France, no longer in the throes of a revolution, once again found itself talking about nothing in particular in the country inns, the churches and the drawing-rooms of Paris. It is a brilliant love story, of course, a fascinating psychological portrait, a highly researched study of manners and an extraordinary social and political history of early 19th-century France. But the book is even more than this: in the end it is a rueful and chastening look at the human condition, at all of us, with our foibles, jealousies, ambitions and imperfections. Stendhal was the nom-de-plume of Marie-Henri Beyle, who was born in Grenoble in 1783. His first schoolteacher was a Jesuit priest. He served in the army under Napoleon, but on the restoration of the monarchy moved to Italy, where he started his career as a travel writer. His great love of the arts, and his declared ecstatic dizziness at the overwhelming beauty and magnificence of Italian paintings, frescoes, statues and architecture, particularly in Florence, led to the recent coining of the expression: ‘the Stendhal Syndrome’. On his return to Paris in 1821 he moved into Society, had several publicised affairs and published The Red and the Black in 1830. The Red and the Black is considered by many to be one of his two masterpieces, the other being The Charterhouse of Parma, also a romance in which the central hero treads a path between the military and the ecclesiastical. He took a diplomatic post in Italy, but in 1841 became ill and returned to Paris, where he died of a stroke in 1842.